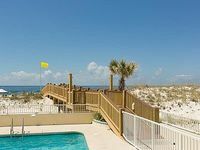 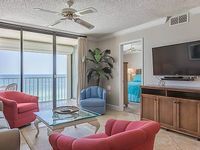 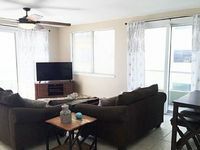 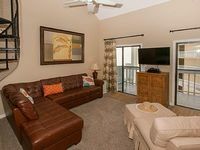 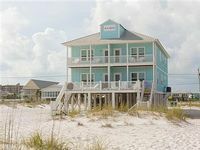 Alabama, US Vacation Rentals. 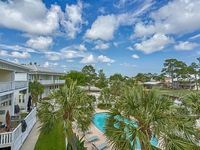 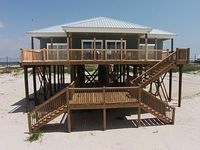 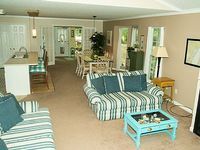 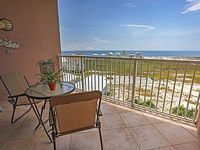 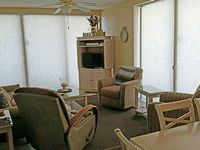 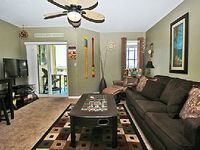 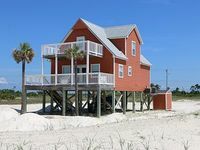 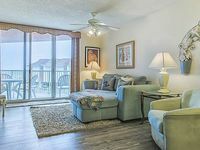 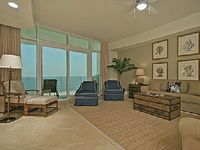 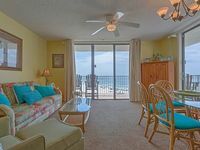 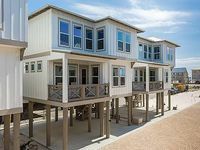 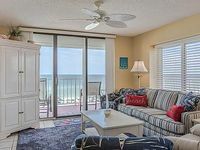 Book Beach Rentals, Lake Houses, Condos, Cabins, Villas, and Homes in Alabama, US on RentalSaver.com! 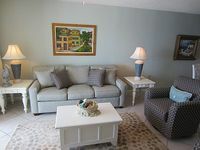 No Need To Book An Expensive Hotel Room When You Can Stay In A Lovely Home! 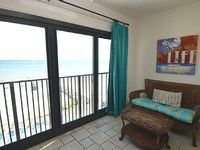 Studio condo across the street from the public beach. 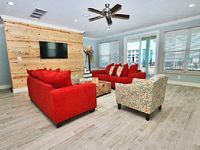 Saturday to Saturday bookings. 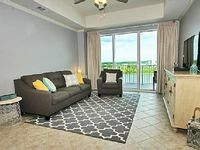 Gorgeous 2 bedroom with amazing views! 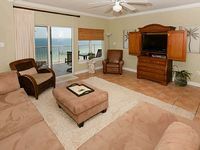 Call to verify availability. 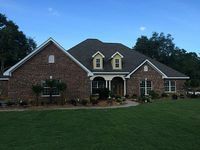 6br/5ba, Sleeps 20, Fenced Yard, Pet/Family Friendly, Close To Attractions!